More bonus music! 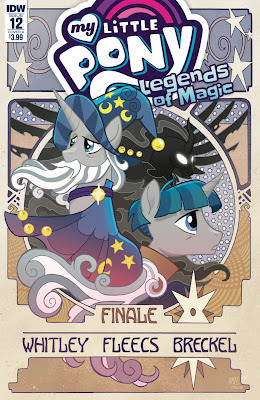 There's some awesome remixes and covers of show and fandom songs, plus a bunch of killer original stuff too. Check it all out below! How about Ocellus tonight? She seems to be one of the more popular new students if I remember the poll right! 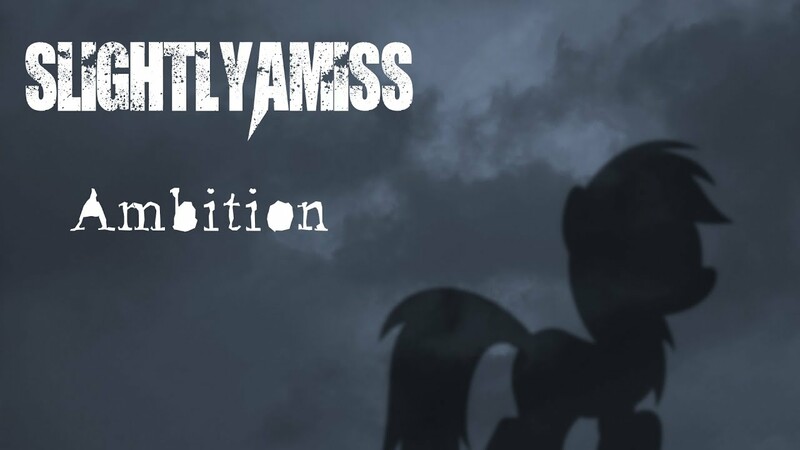 It's been a while since I've heard anything from SlightlyAmiss, but it definitely sounds like he's improved! 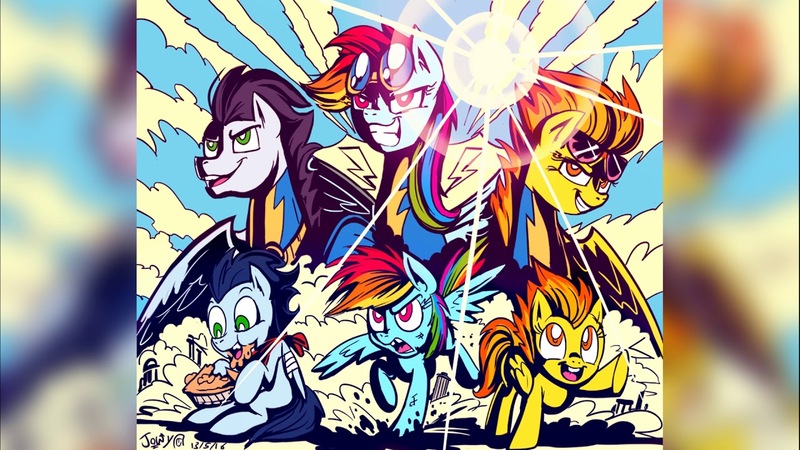 Coming together with a nice lyric video is a great pop rock tune about Rainbow Dash, the highlight is definitely the catchy and thoroughly enjoyable chorus that has some terrific vocal melodies ably supported by a neat guitar solo. Check it out below! The best form of Sunset Shimmer has arrived in SFM form with a vastly improved model and accessories to go with her. I'll let the image above do the bullet point listing. It's much better than the previous ones we have had to use. 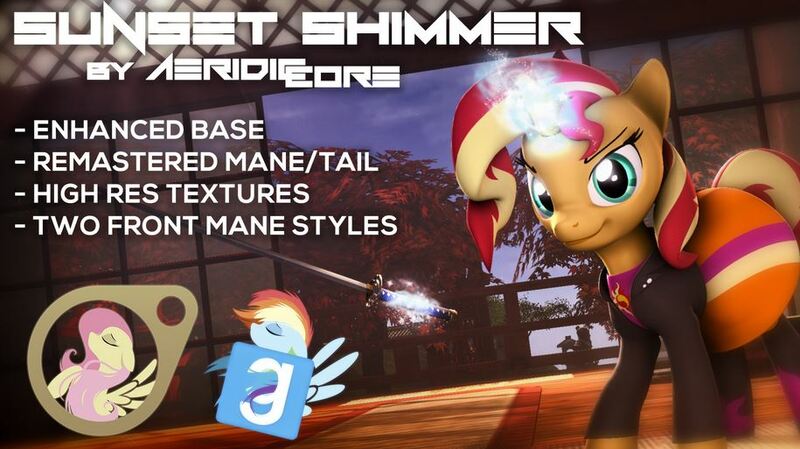 If you want her for GMOD or SFM, get her over here. Another month has come and gone, and with it yet another two My Little Pony comics were published! And while Legends of Magic had its final regular issue released in March, the series has one last hurrah coming out this April with an oversized annual! 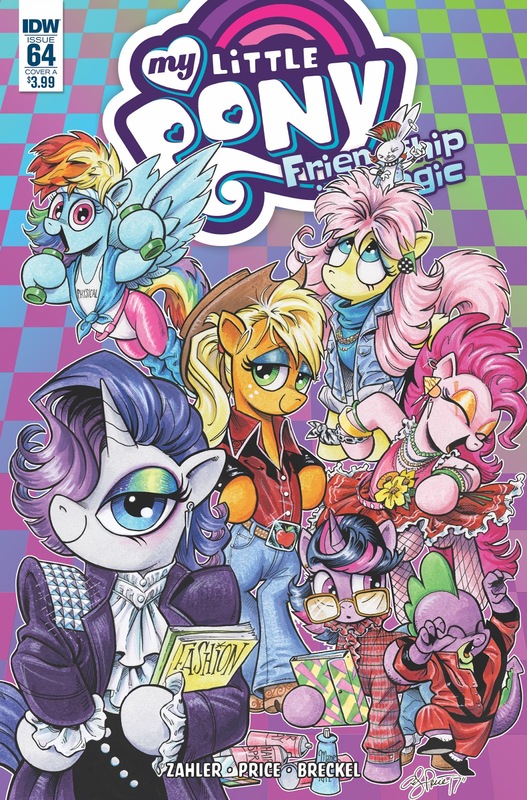 So how did they do over at IDW Publishing? Well the listing below the break has the answers! Be sure to check it out. 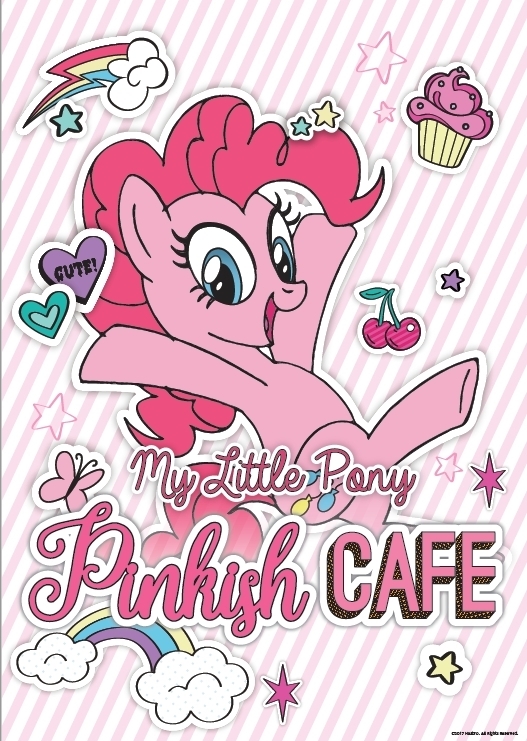 "My Little Pony: Pinkish Cafe" Rides Again in Japan! For those of you heading to The Land of the Rising Sun there will be a themed My Little Pony restaurant for you to enjoy! Having first appeared in 2015 (with a Generation 1 theme) followed by a return in 2017, the 2018 appearance will mark the third time a My Little Pony Restaurant has appeared in Japan over the last four years. Only this time, there will be two restaurants in the country instead of one! 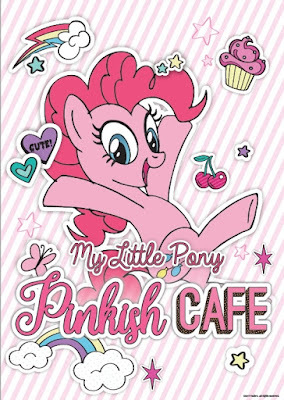 As reported by the Japanese online magazine Fashion Press, the My Little Pony: Pinkish Café will be open in the cities of Tokyo and Kyoto. While the end dates for the two locations are different, they are both opening up on Monday April 16, 2018. Reservations are required for this eatery, so do plan ahead if want to stop by. All necessary information can be found online on Fashion Press's article. After the break you'll be able to find an image of one of the tasty treats! Also, if you're interested, try Google Translating Fashion Press's article… it reads like a Hasbro Press release for some reason. 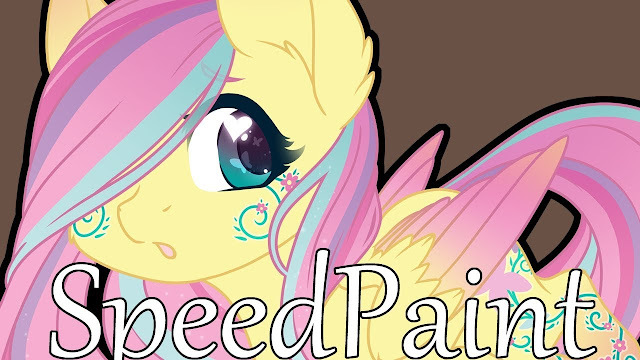 Special thanks to our friends at Japan Ponycon for the heads up! FRIENDSHIPPING. That's all it is right? No true unspoken tale of love behind closed doors? That doesn't happen. 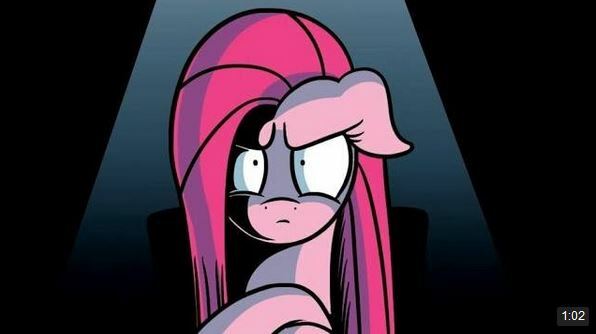 Pinkamena always did freak me out a little. Even before that whole "cupcakes" scandal back in the day. Get the comic dubs below! Terrible jokes aside, those Chinese knockoff companies want a piece of some of that My Little Pony Movie lovin, with inflatable Tempest Shadow and Queen Novo popping up. That last one we saw them produce was the Daybreaker from back in August of last year. Now someone needs to convince those companies over there to get back into the plushie business, cause there are a ton of side characters that aren't getting any love whatsoever these days and it's sad. I'm still pretty damn impressed with my $20 free shipping Pinkie bat and Sunset Shimmer pony. I can only imagine what they could have pulled off with a few more years of design refinement. 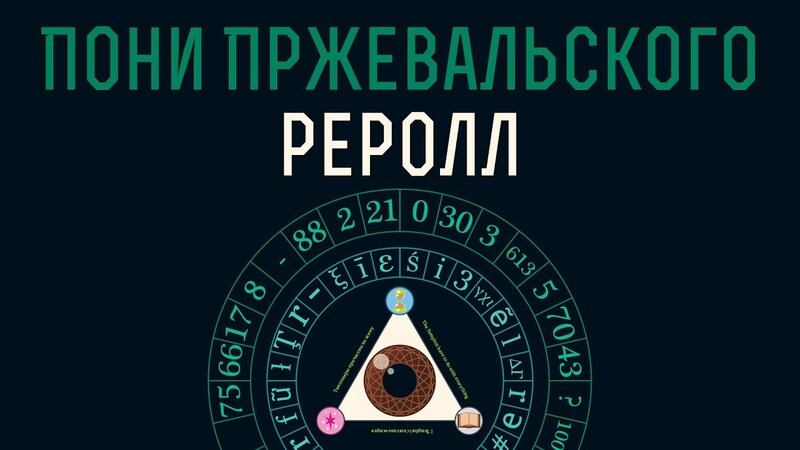 I'm not really sure what this song is about beyond RPGs and dice rolls, but there's a fun electronic and rock hybrid instrumental and plenty of crazy Russian vocals. Plus it comes with a neat typographic video full of ponies, which is pretty cool too. Check it out below for something a bit interesting! MLP Season 8 In a Nutshell: Ep. 4 "Fake It 'Til You Make It"
Another magical dive into stick figure ponies. Or slightly upgraded from stick figure ponies. Below the break, join whatever voice this is and enjoy. One of those Chinese sellers on Taobao has slapped up images of another upcoming unannounced brushable figure. Silver Stream is getting the toy treatment. Does this mean we will be seeing the entire class with custom molds? 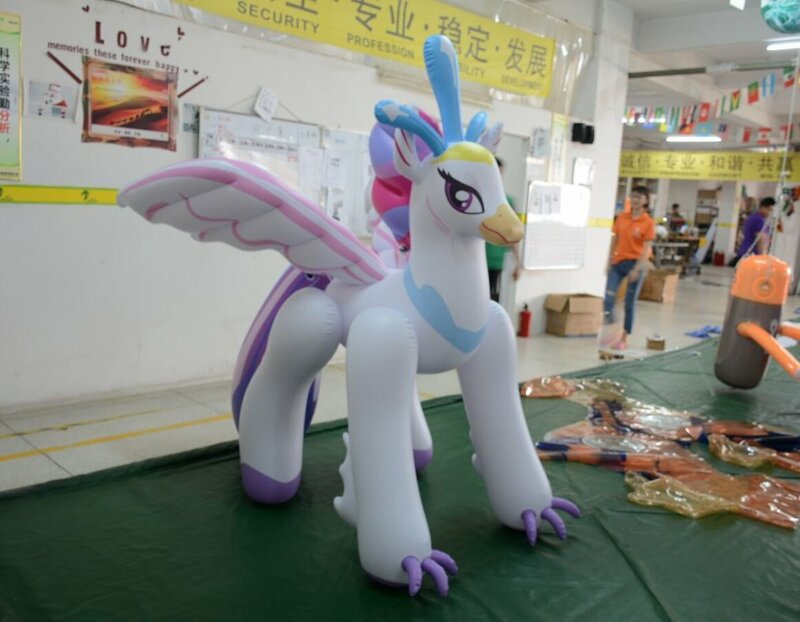 Or is this one just similiar enough to an alicorn to bust it out? Keep an eye out for her release, probably later this year. Thanks to Raritymlp and Xigot for the heads up. 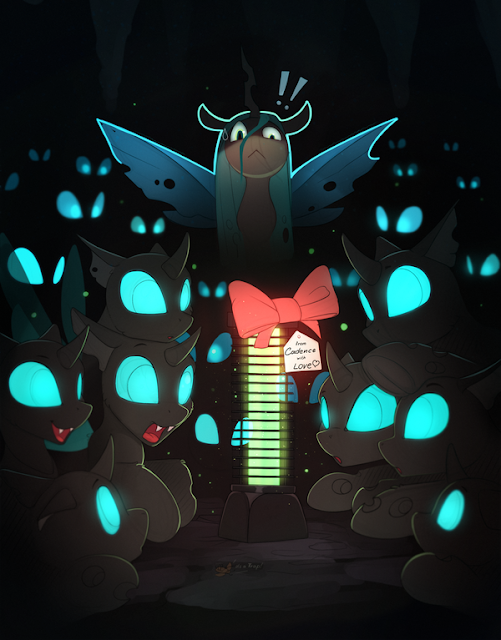 Now Cadence, I know you have some bad memories from the wedding, but is it really necessary to send such a gift to the changelings? Morning my friends! Happy Thursday!